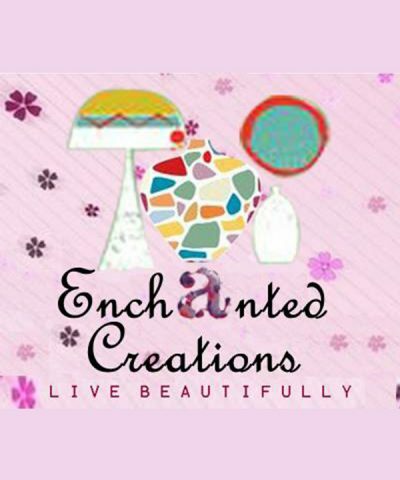 Enchanted Creations is formed to offer contemporary handmade home accessories and gift items to people. Ranging from all type of customized and bespoke items and cards. We are online based. But deliver nationwide.